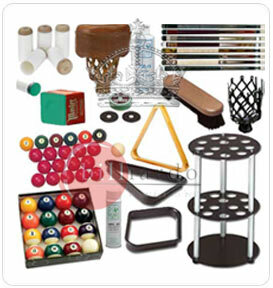 We are one of the leading manufacturer and exporters of pool table, football table, snooker table, air hockey table, dart board, poker table. Jay Export House, one of the leading manufacturer and exporter of sports goods & handicrafts, has made waves in the industry with its quality products such as pool table chalk. One of the biggest and most respected billiard company in India manufacturing pool chalk to prevent the tip of the cue from slipping off the cue ball when taking a shot. 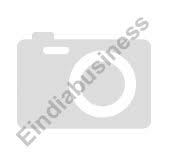 Manufacturers & exclusive suppliers of micro fined whiting chalk powder, chalk lumps & minerals, etc.